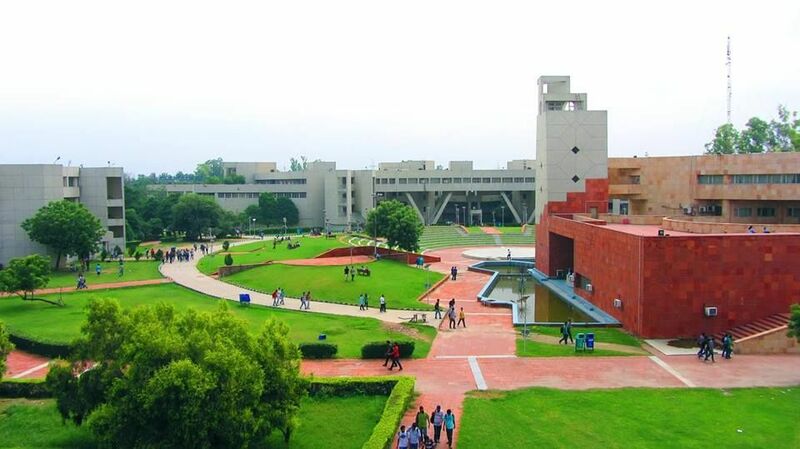 Delhi Technological University is one University that Students Nigeria has taken to review all about its news ranging from Admission, Tuition Fees, Scholarships, Courses etc. The Delhi Technological University (DTU), formerly known as Delhi College of Engineering, is a public engineering university located in New Delhi, India. It is Delhi’s first engineering college and one of the oldest engineering colleges in India. It was established in 1941 by the Government of India, as Delhi Polytechnic. The college was affiliated with the University of Delhi from 1952 to 2009 and has been under the government of the National Capital Territory of Delhi since 1963. But in 2009, the college was given the status of a state university, thus changing its name to Delhi Technological University. For BTech. Courses, the admissions will be decided on the basis of SAT-II score of an applicant. The aspirant seeking admission need to have a minimum 60 per cent in Physics, Chemistry and Maths in Class 12 or equivalent examination and a minimum of 50 per cent SAT-II score to be eligible for a B.Tech. programme, provided he or she has passed in each subject separately. For MTech. programmes, an applicant would need to have a minimum 60 per cent aggregate in BE, BTech. or equivalent examination and a valid GRE score. Selection will be made strictly on the basis of GRE score. Application fee payment can be done in two ways, either the candidate makes payment via HDFC bank challan obtainable from the official website of DTU. Or use Credit/debit card/net banking via HDFC Payment gateway service. Admission to Delhi Technological University for B.Tech streams for the academic session 2018-2018 will be done through counselling based on JEE Main 2018 scores. Candidates shortlisted through screening process will be invited to attend online counselling. The admission process of DTU 2018 Application will progress in two steps which include; submission of counselling fee and filling up of the college name where the candidate wishes to take admission. After the completion of these two steps, seat allotment will be done according to the marks obtained in JEE Mains 2018. On completion of the seat allotment process, candidates need to submit the required fees and report to their respective college/university for document verification and confirmation of their admission in that college/university. Faculties at DTU offering UG and PG programmes are the Faculty of Engineering and Faculty of Management Studies. A fee of Rs.1200 is charged. A new addition is the beginning of admissions for the four-year B.Tech evening degree programme 2018 by Delhi Technology University (DTU). The DTU B.Tech evening degree programme will include Civil, Mechanical, Electrical, Electronics & Communication Engineering for the academic year 2018-18. Previous Petroleum Training Institute Post-UTME Screening Schedule Out 2018/2019. Next Afe Babalola University Returning Students School Fees Schedule Out 2018/2019.